Tags: HP Xeon MP X7550 2 GHz, hp xeon mp x7550 processor. 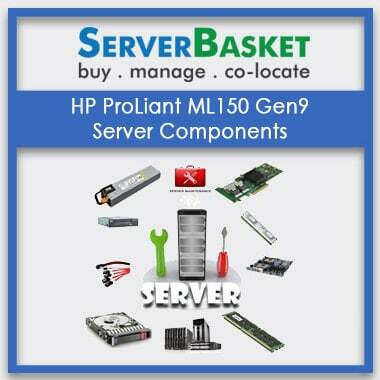 looking to start a new business and if you want to HP Xeon MP x7550 processor, then server basket is the best solution. They are few leaps forward leading compared with other competitors. 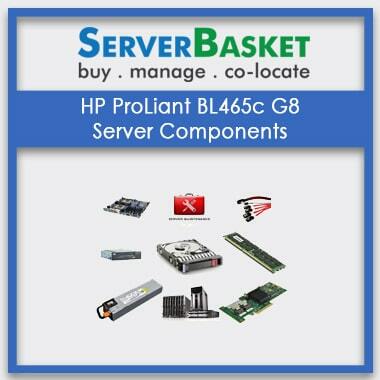 So customers can blindly go to the server basket to purchase the server accessories. 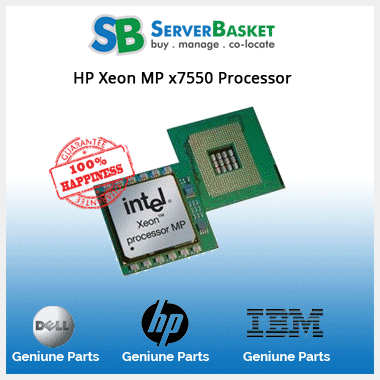 Series of the HP Xeon MP X7550 2 GHz processor is Xeon MP. 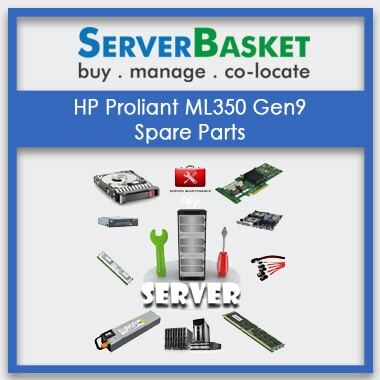 CPU socket type of the HP Xeon MP X7550 processor is Socket LGA-1567. The number of cores of the hp Xeon mp x7550 processor is 8. Operating frequency of the processor is 2.0GHz. 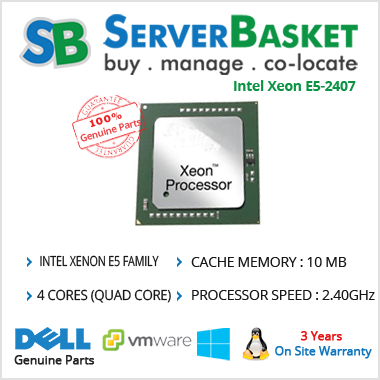 L1 cache of the HP Xeon MP X7550 2 GHz processor is a 384kb and L2 cache of the processor is 2MB. L3 cache of the processor is 18MB. Manufacturing tech of the processor is 45nm and it also supports 64-bit. 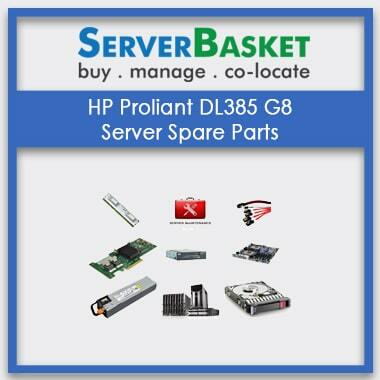 We will provide server accessories at best discount price. 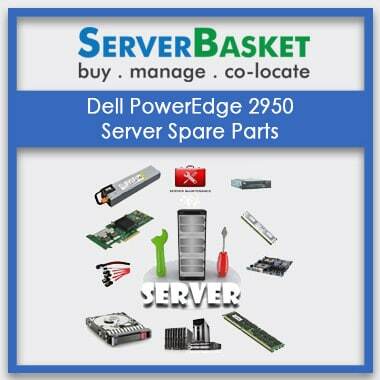 No other dealers in today’s market provide server accessories at that cheap price. Our support team will provide 24/7 support.